Casino Hold’Em is a house game designed to be dealt by a croupier for casino patrons to play in the main casino. Players play against the house and not against other players in this variant. Subject to the dealer qualifying, it is a straight contest between the dealer’s hand and the player’s, player may also get paid an Ante Bonus on his Ante bet. Player can also place an AA Bonus side bet which is based on the poker value of his two personal cards and the first 3 flop cards. 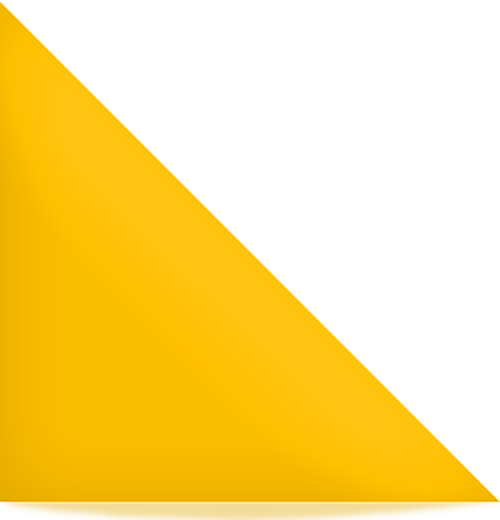 Each player makes an Ante bet and may make an optional AA bonus side bet. Three cards are then dealt to the board and will eventually contain five cards. After checking his/her cards, the player has to decide (a) to fold with no further play losing the Ante bet or (b) to make a Call bet of double the Ante bet. If one or more players makes a Call bet the dealer will deal two more cards to the board, for a total of five. Players and dealer make their best five card poker hand from their own two personal cards and five board cards. Each player’s hand are compared with the dealer’s. The dealer must have a pair of 4s or better to qualify. If the dealer does not qualify, the Ante bet pays according to the Ante pay table and the Call bet is a push. If the dealer qualifies, and the player’s hand is better than the dealer’s, the Ante bet pays according to the Ante-Win pay table and the Call bet pays 1 to 1. If the dealer qualifies, and the dealer’s hand is equal to the player’s, all bets are push (it doesn’t win or lose). If the dealer qualifies, and the dealer’s hand is better than the player’s, the player loses all bets. There is no easy way to quantify optimal strategy for this game since the optimal decision for each hand is based on the combination of all 7 cards (two personal cards and five board cards) dealt. 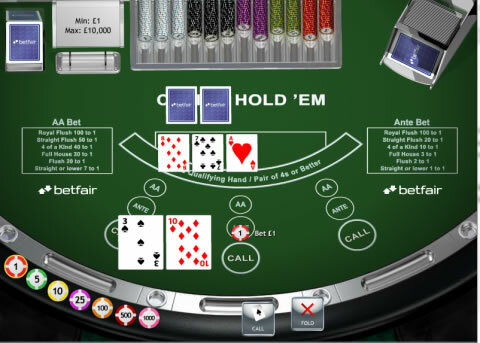 As such, while computer programs can easily deal with the calculations required to make the correct play in any particular hand, it is difficult to make a set of general rules which can be memorized such as exists for Blackjack. The optimal strategy player will raise 82% of the time. So only in the worst 18% of hands should the player fold. These are broadly when the player has two singletons in the hole that are low compared to the flop, with little or no chance for a straight or flush. The house edge of Casino Hold’Em excluding the side bet (that is, the percentage of each bet the casino will on average win, assuming perfect play on the part of the player) varies depending on the specific rules in the casino but is the most common pay tables result in a house edge varying from just below 2% to around 2.5%. Using the ante pay table above, the house edge is 2.16%. 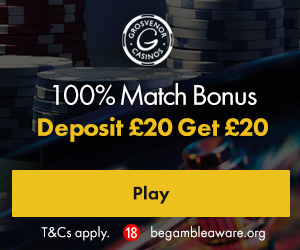 The £20 Welcome Bonus is for open to all new customers to Grosvenor Casinos that make an eligible first deposit. Min £20 Deposit. 5x Wagering. Further Terms Apply.